Ski season has started, your snow tires are on, and the kids are desperately hoping for a snow day (keep hoping, kids…). You’ve pulled out the snow shovels, window scrapers, and big bags of salt. It’s winter in Canada. That means it’s starting to be “socked-in” season here in the Okanagan. For a few wintry months, the clouds move in and hang low over the lake. The skies can be gray and dreary, and hard to distinguish from the frosty ground. Sigh. Winter. But locals know the trick to “getting out of the soup”! All you have to do is get above cloudline to see that brilliant Okanagan sun in all its spectacular winter glory. And what better way to rise above than in a helicopter? Our expert pilots can fly in any kind of weather. A little snow just makes for a softer landing! And the Okanagan is prepared for helicopter tourism in every season. 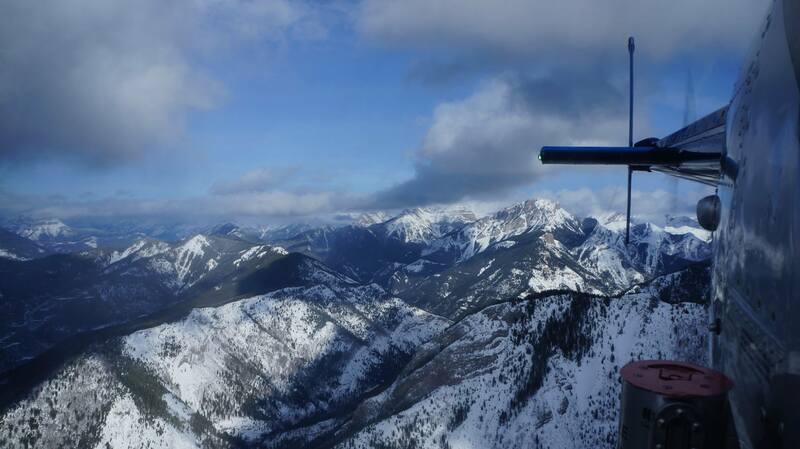 There are cleared helipads and safe landing sites throughout the valley, and such majestic views in every direction! Whether you’re looking for a chartered helicopter flight or just an exhilarating thrill ride, our team can get you into the sky this winter. Take our celebrated 55 minute scenic tour –with a twist! A sightseeing visit to the most magnificent features of our valley, all covered in the white stuff. 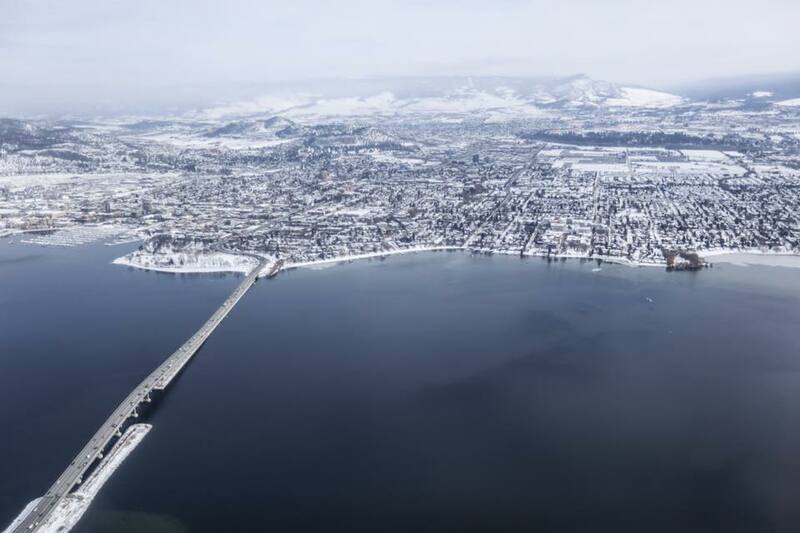 You’ll see the city as you’ve never seen it before: like a snowglobe of sparkling glass, shimmering water, quiet hillsides and snowy peaks. Catch breathtaking frozen waterfalls, and icy lakes speckled with colourful ice-fishing shelters. It really is a winter wonderland down below. Who says winter has to be boring? Who says you need to stay on the ground? It’s slippery and icy down here. Get a fresh look at this chilly season (from up above). 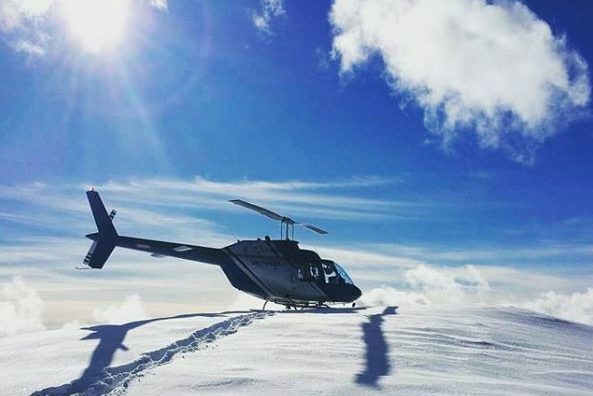 Contact us to book your winter helicopter tour, today!